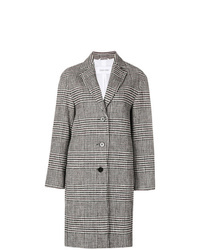 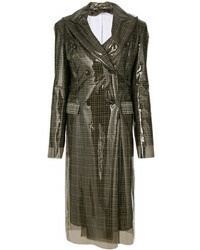 Calvin Klein Check Patterned Coat $402 $504 Free US Shipping! 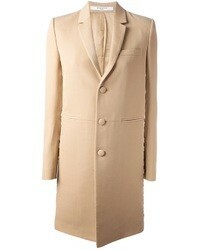 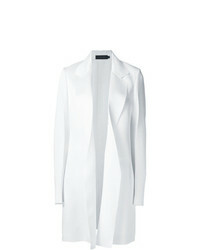 Calvin Klein Gonska Coat $3,935 Free US Shipping! 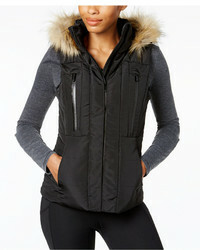 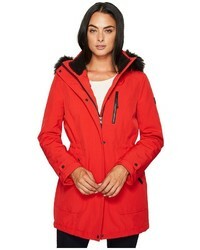 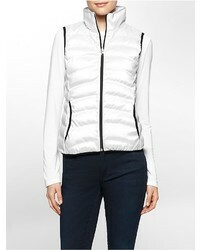 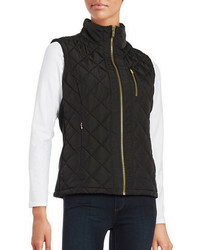 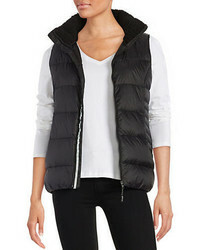 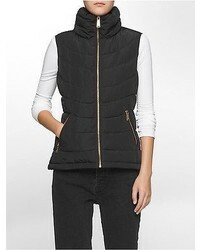 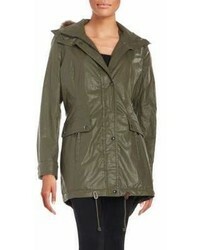 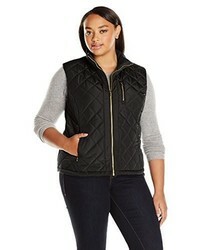 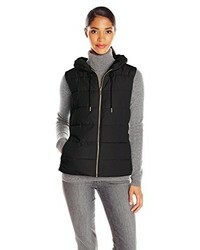 Calvin Klein 205w39nyc Double Breasted Waterproof Coat $2,652 $3,788 Free US Shipping!